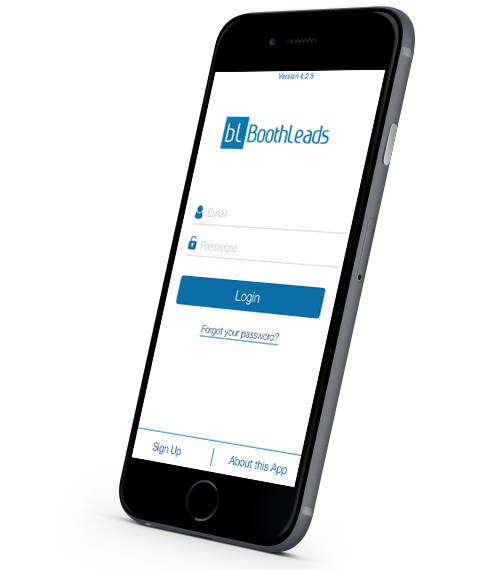 BoothLeads is a Lead retrieval system and a mobile-based lead retrieval app that lets you generate and rate leads by scanning the QR codes on badges. It runs on iOS, Android, Windows and BlackBerry devices. 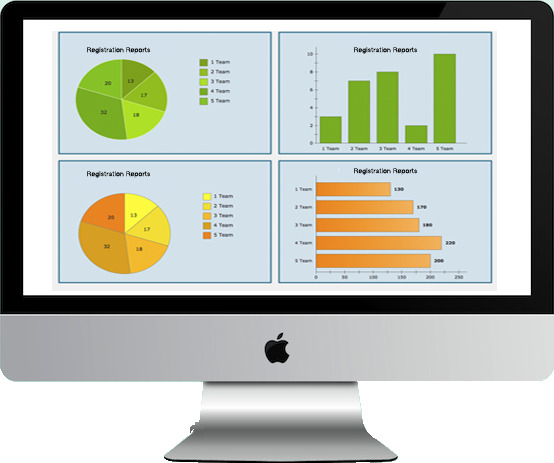 View the details of SBEs/Corporations, Buyers/Sellers. 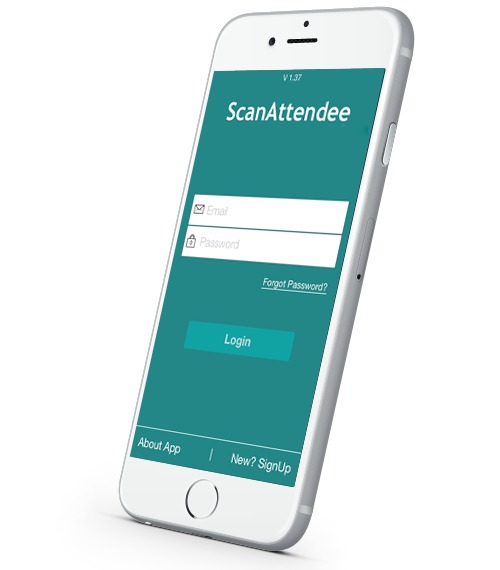 ScanAttendee is an easy to use Check In app for your events. You can sell the tickets and items on site of the event. ScanAttendees, Sell Tickets and Items at your events onsite and at the door Use iOS or Android mobile app to scan attendees or tickets at your events. 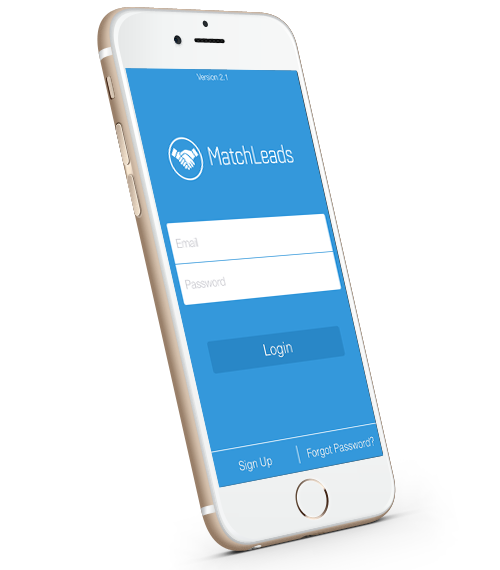 FindMyLeads is the “Tinder" of business networking. It is a simple way to connect with potential customers and partners at your networking events. 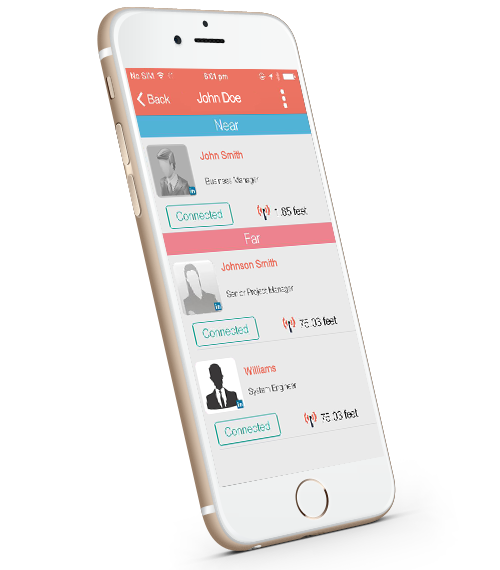 A business networking app that helps you identify, locate and track potential leads in a crowd of attendees at an event.